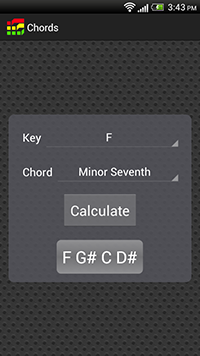 The Chord Finder tells you which notes are in a given chord; it includes seventh, ninth, eleventh, augmented, and diminished versions of each chord. 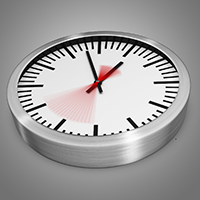 The Delay Calculator converts note lenths into milliseconds and Hertz. Use it to synchronize delays, reverbs, and anything that accepts ms or Hz as a parameter. 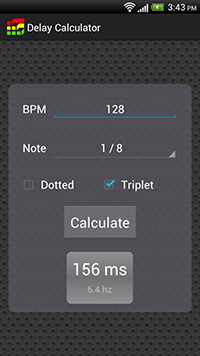 The Delay Calculator converts note lenths into milliseconds and Hertz. Use it to synchronize delay plugins, reverb predelays, compressor release times, and anything that accepts ms or Hz as a parameter. 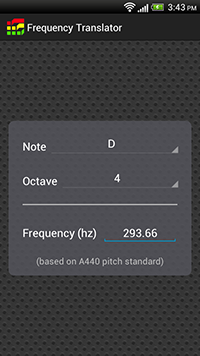 The Frequency Translator converts note pitches to Hertz, and vice versa. 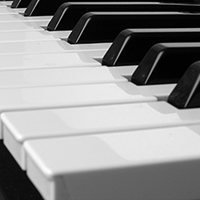 Use it to tune percussion instruments to a key, or for designing sounds in a synth. 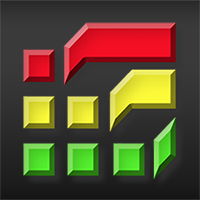 Producer Tools is a musical Swiss army knife for musicians, producers, and DJs: it includes a delay calculator, frequency-to-note translator, chord finder, harmonic mixing wheel and equalization guide. It takes care of the tedious parts of making music so you can focus on being creative, and it"s all optimized for working with DAWs like Ableton Live, FL Studio, and Logic. 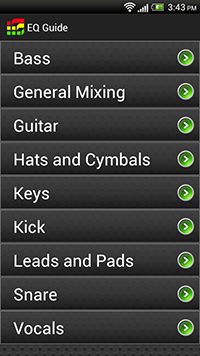 Check out Producer Tools on your Android, iPhone, or iPad, and boost your workflow to the next level. 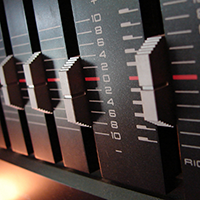 The Equalization Guide gives you a cheat sheet for mixing drums, bass, synths, vocals, and more. 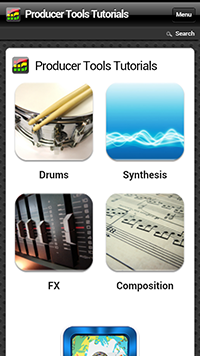 Use it to bring out certain sounds in an instrument, and to help fit your mix together. 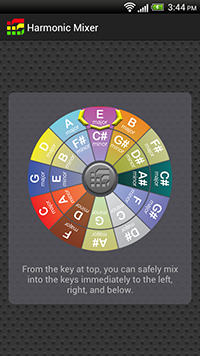 The Harmonic Mixer wheel is based on the circle of fifths. 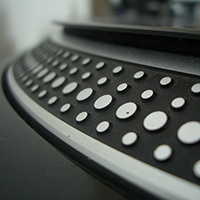 Use it to plan out a harmonic DJ mix, or to work out a great chord progression for your track. 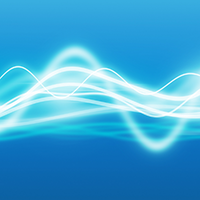 The Web Tutorials section provides quick access to our collection of online music production tutorials (requires an Internet connection).